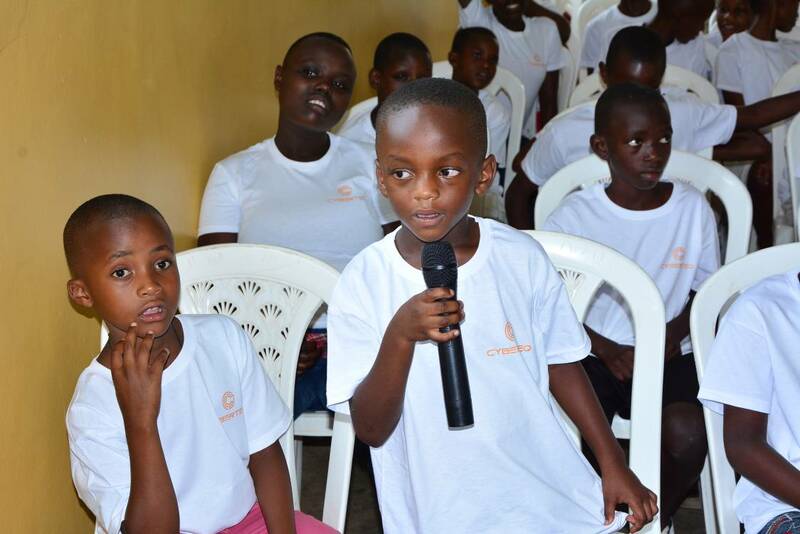 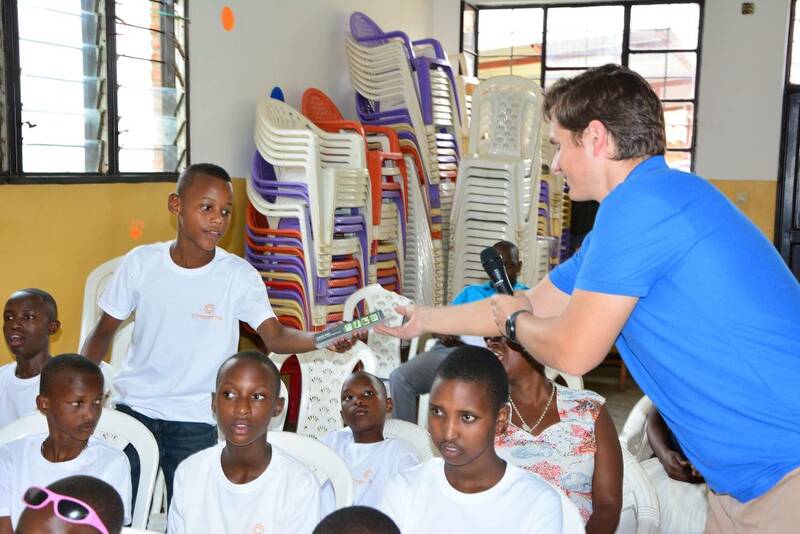 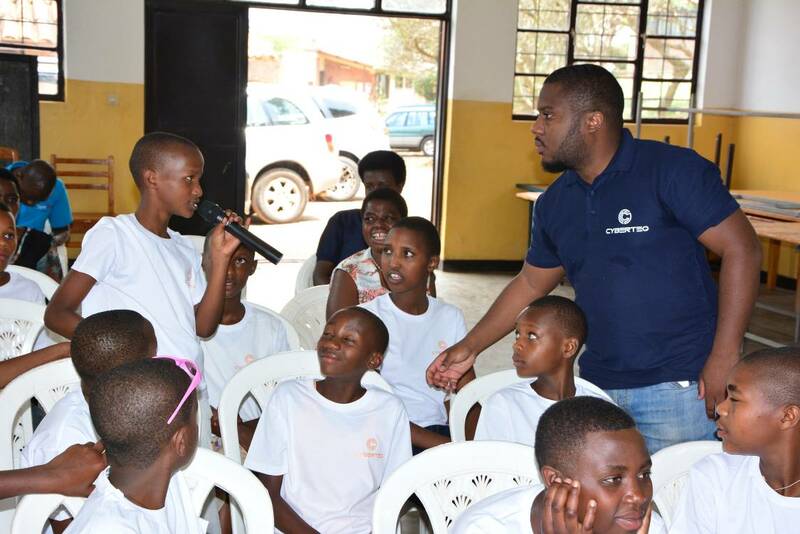 On Jan 27th 2018 Cyberteq Team organized Cyber Security Awareness Workshop for around 70 kids from SOS Children’s Village in Rwanda. 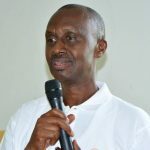 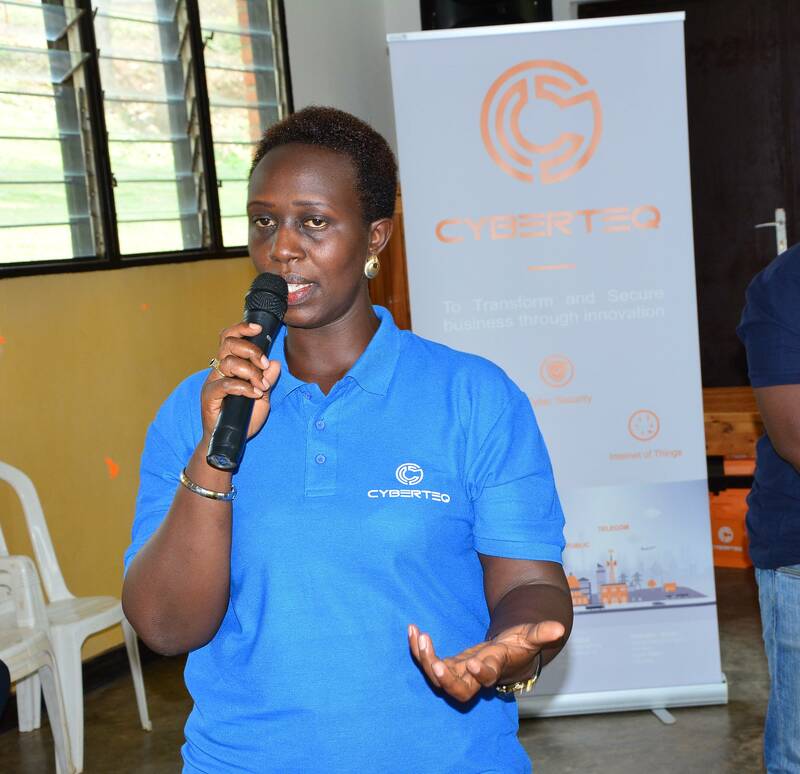 “Cyberteq focuses on Corporate Social Responsibility and we believe in empowering and supporting local community with advanced knowledge related to communication It feels extremely important that our collaboration with SOS Children’s Villages in Rwanda can contribute in creating cybersecurity awareness and knowledge for the new young connected generation”, says Kevine Bajaneza, COO of Cyberteq Rwanda Ltd. “Cyberteq Cybersecurity Awareness Program will prepare children to new growing profession which is Cyber Security Engineering”. 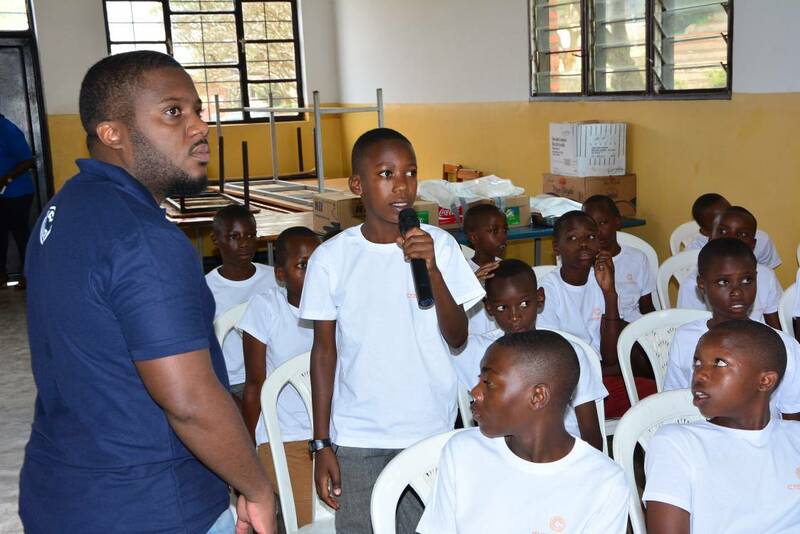 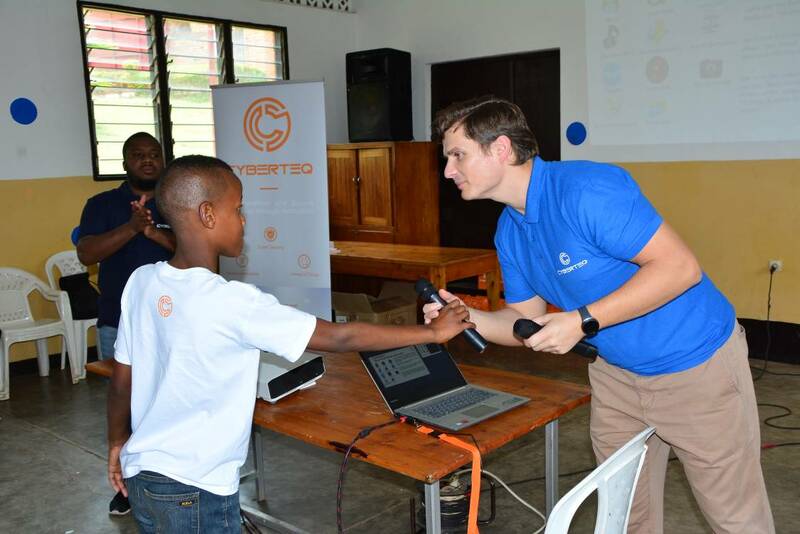 The goal of the workshop was to create and increase awareness of cybersecurity for the young generation between 7 and 12 years old. 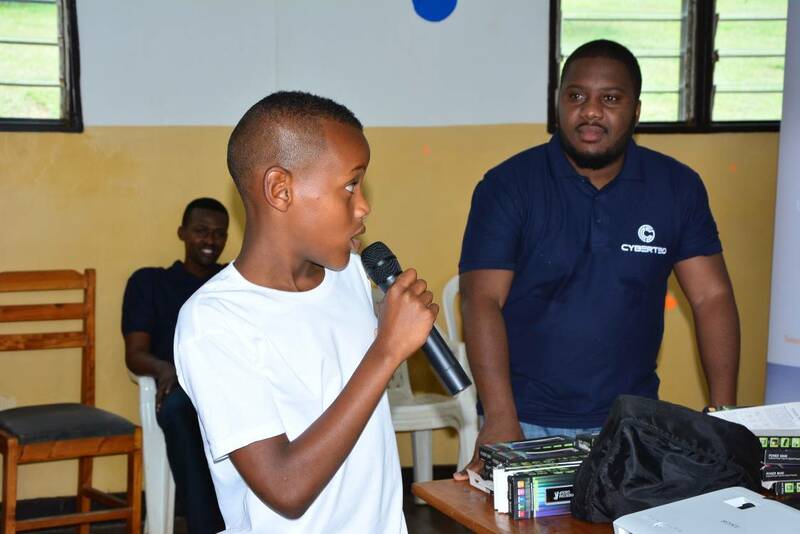 What is Cyberspace and how kids interact with the internet in term of digital footprint, personal information, settings and boundaries. 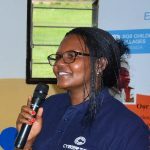 Tips for kids for protection in the cyberspace: how to keep private their personal information, to identify phishing email, secured posting, rules for strong passwords, immediate involvement of their supervisor and a trustful adult or senior for any inappropriate contact or content over the internet. 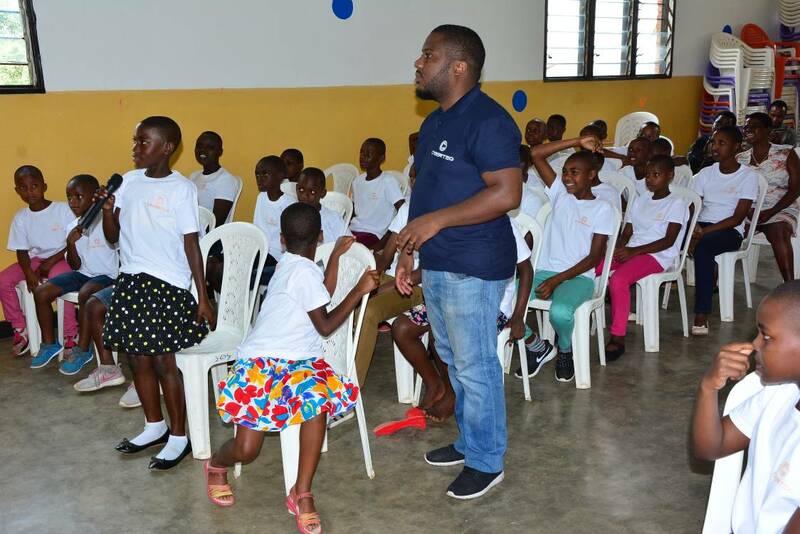 Our team were extremely pleased with the kids’ participation and interaction during all exercises to make sure they got the full benefit from this workshop. 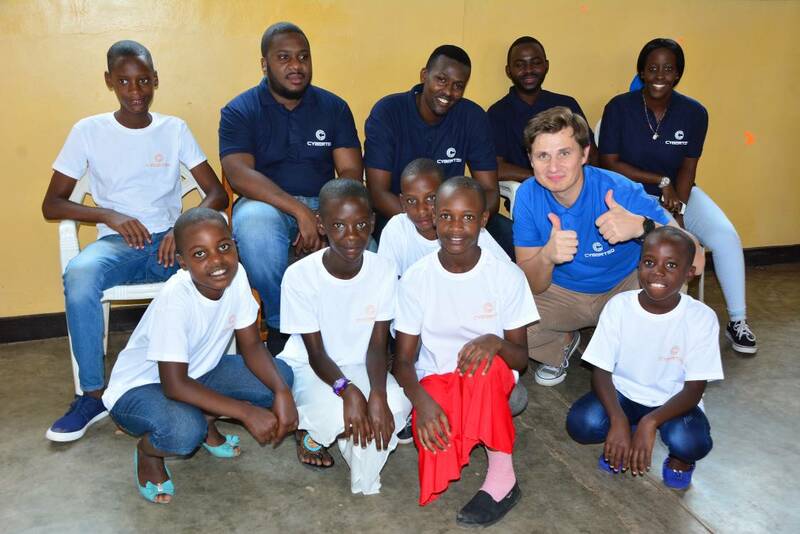 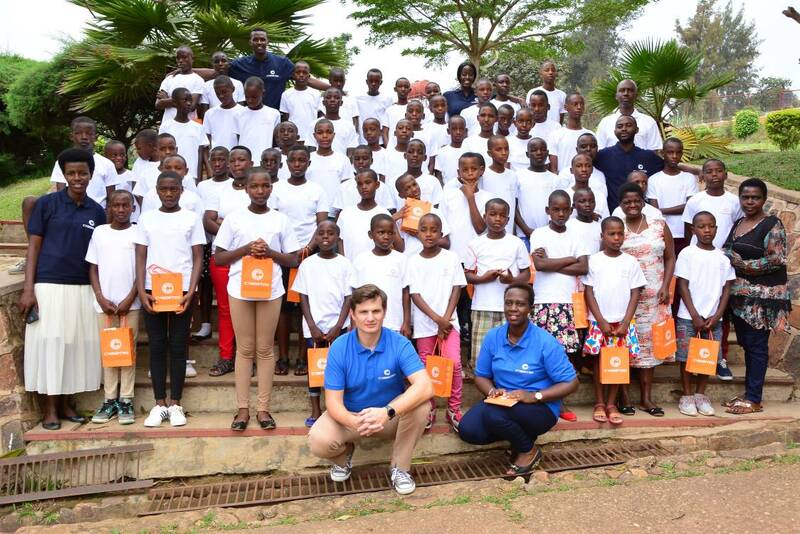 Cyberteq would like to thank the management team of the SOS Children’s Village in Rwanda for their support and cooperation to host and attend this event. 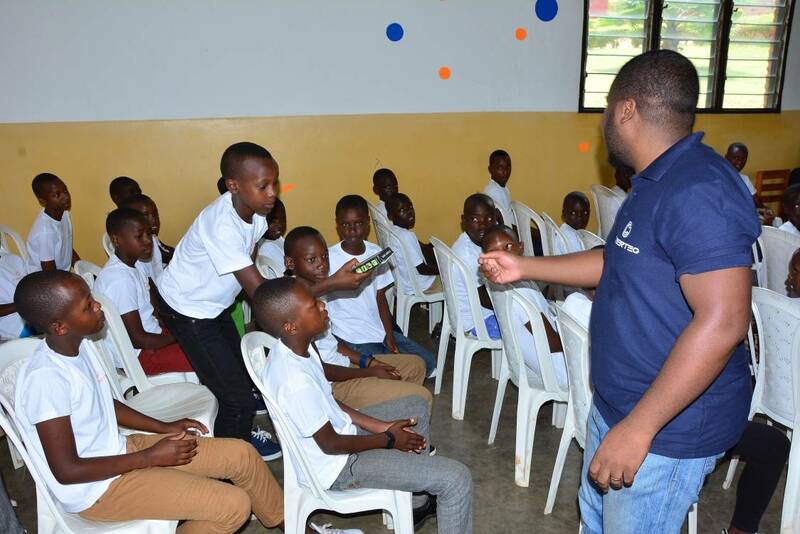 It really shows their commitment toward building competent and knowledgeable talents that will for sure contribute in Rwanda best future. 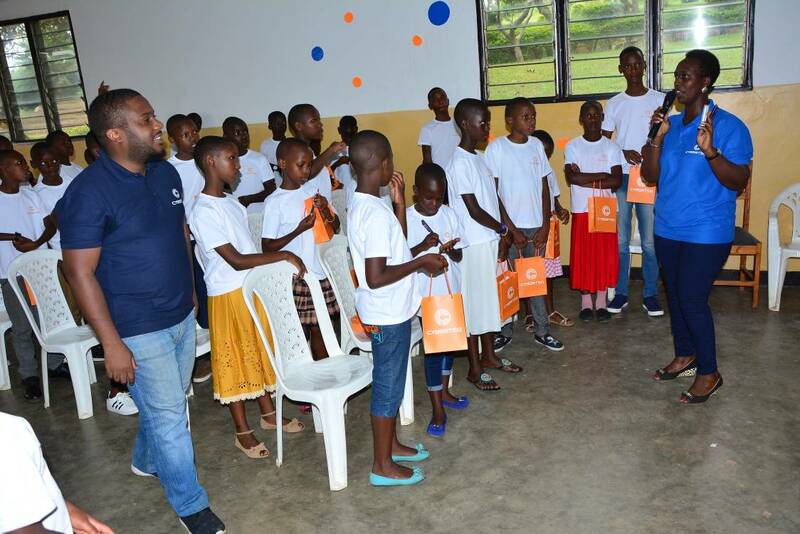 Heartfelt thanks to Mrs. Aimee Muziranenge and Mr. Louis Ntabana.